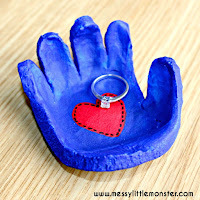 Handprint and footprint crafts always make such lovely keepsakes and gifts. 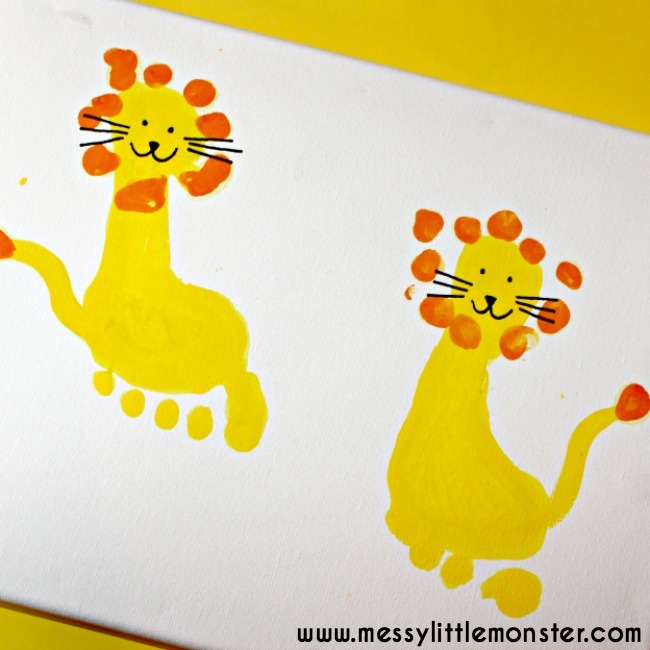 Kids will love creating this cute lion craft using their footprint. 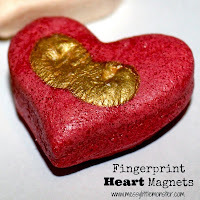 Adding a fingerprint mane is a nice extra touch. 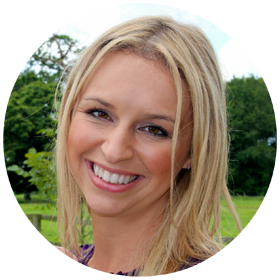 Why not paint onto a canvas to make an extra special piece of wall art. 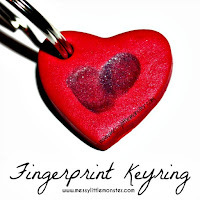 Do you love handprint and footprint keepakes as much as we do? 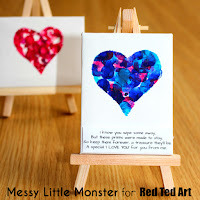 We have an ever growing collection of keepsake craft ideas. 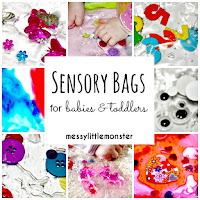 Children seem to grown way too fast so it's lovely to have a precious reminder of how tiny they are. 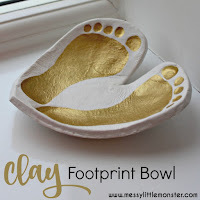 This white clay footprint bowl has to be one of my favourite footprint keepsakes and it was a lot easier than it looks to create. 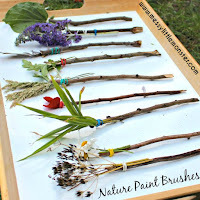 I also love this rainbow butterfly footprint craft. Paint your child foot with yellow paint. 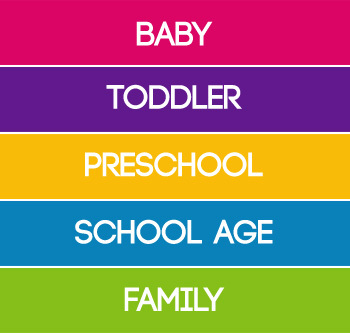 Make a print or two on your canvas or paper. 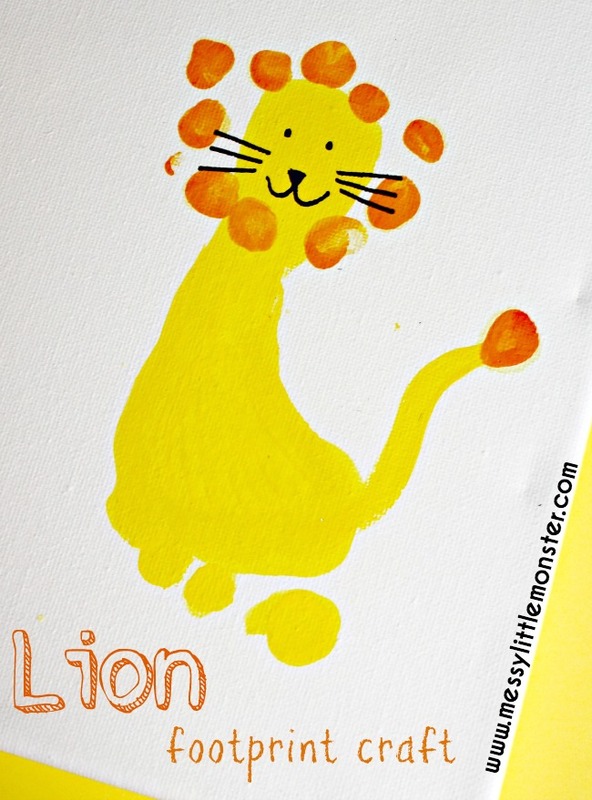 Add a tail using the yellow paint. 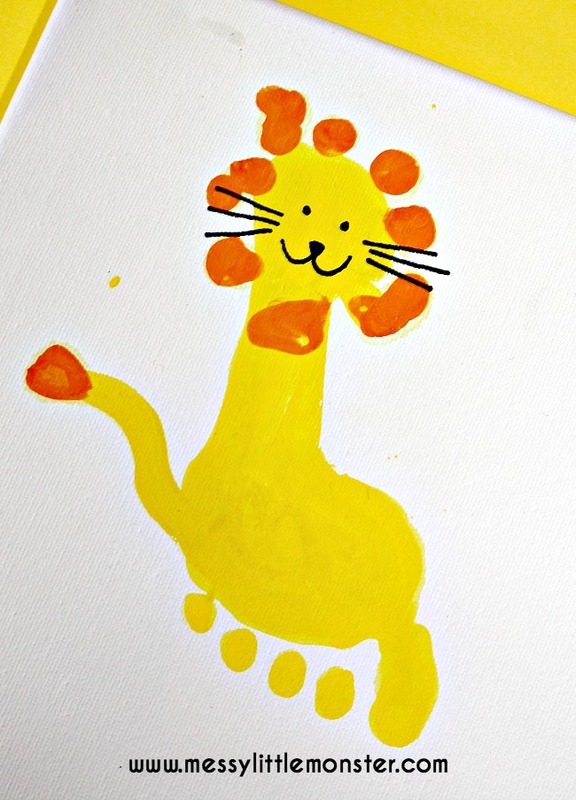 Create a mane by finger painting with orange paint around the heel of the footprint. 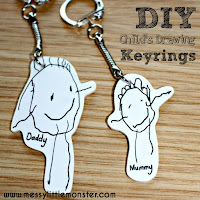 Leave to dry and then draw a face on using a black sharpie. 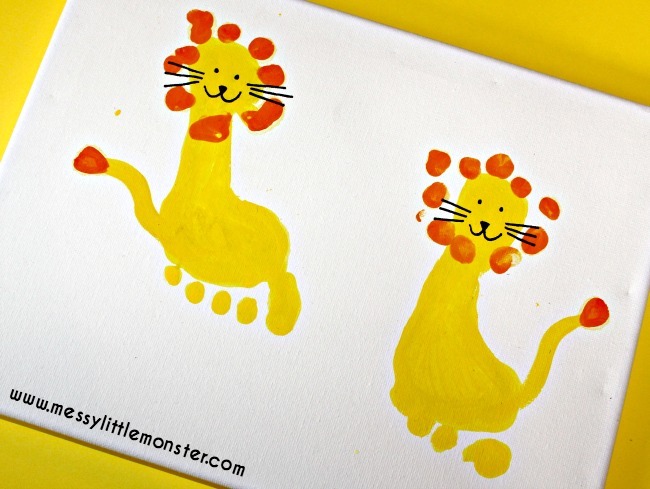 I think that you will agree that this footprint lion craft is totally adorable. 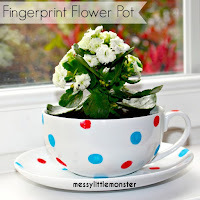 If you are looking for more handprint or footprint craft ideas take a look at the links below.